Here at Desert Art Supplies (a.k.a. 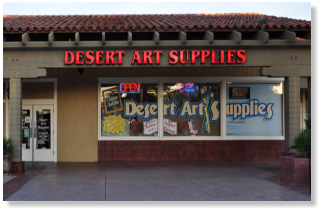 Desert Decor) we are totally committed to bringing the best customer service and top quality art materials to all levels of student, professional, and hobby artists alike. 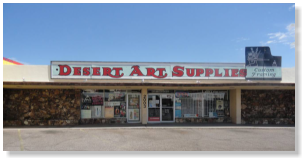 Opening in 1957, this family owned business is dedicated to “Keeping Art Alive.” We offer a variety of services, including Special Ordering, Custom Picture Framing, Computerized Mat Cutting and Vinyl Signage, and Airbrush/Compressor Repair. 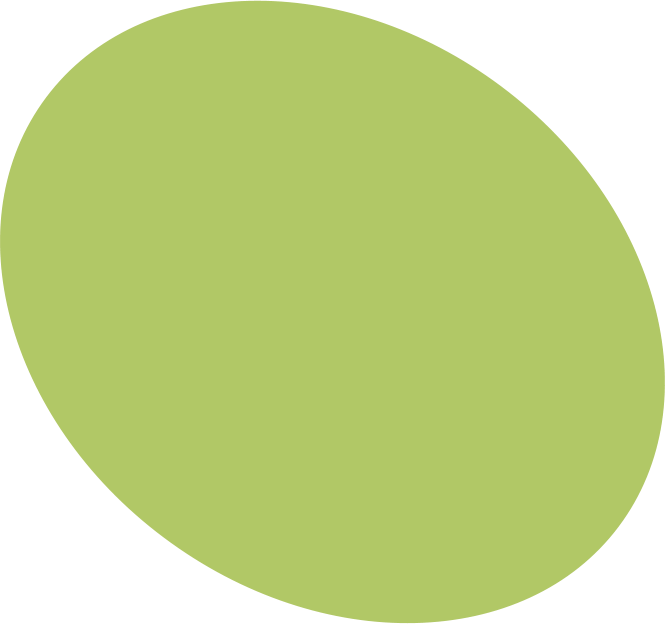 We stock a full spectrum of art supply products, and enjoy being challenged to locate that “Hard-to-Find” item. 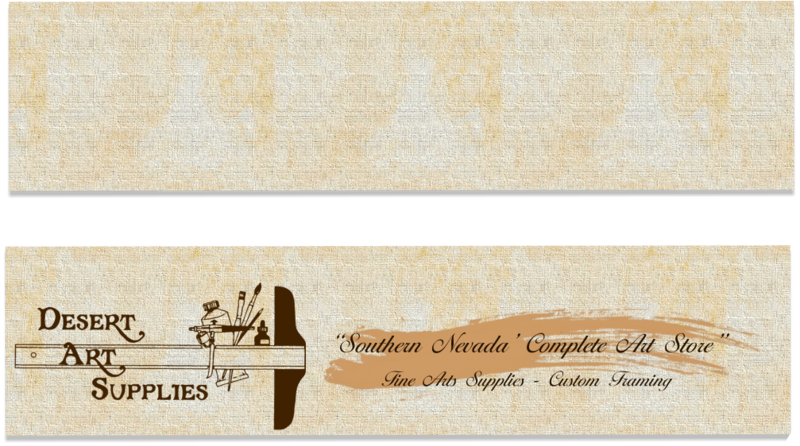 We at Desert Art Supplies, “Southern Nevada’s Most Complete Art Store”, sincerely appreciate the opportunity to serve you.